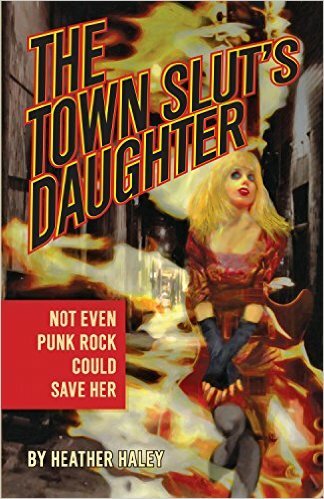 Fiona Larochelle flees a harrowing home life only to land in Vancouver’s violently blazing punk rock underground. Music provides a catalyst when she mines a talent for singing and songwriting to form an all-girl band, the Virgin Marries. After the group breaks up, Fiona is stranded in New York City and forced to navigate a minefield of vice, drug abuse, jealous lovers and predatory record producers as she works to rebuild her dream. She discovers that although rage may have facilitated her quest in the beginning, it cannot deliver her. Amid the tumult of the LA Riots, Fiona bolts from her cocaine-fueled marriage to a modern-day Bluebeard. Throughout it all, a fierce, indomitable spirit prevails.